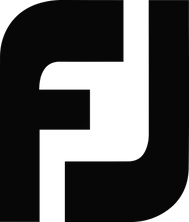 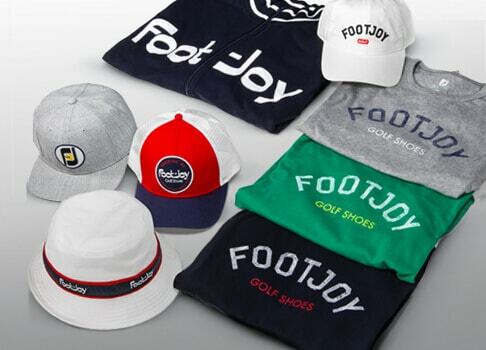 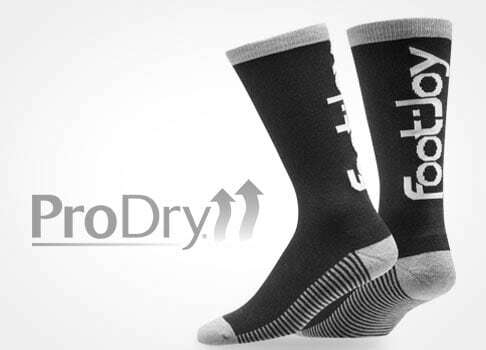 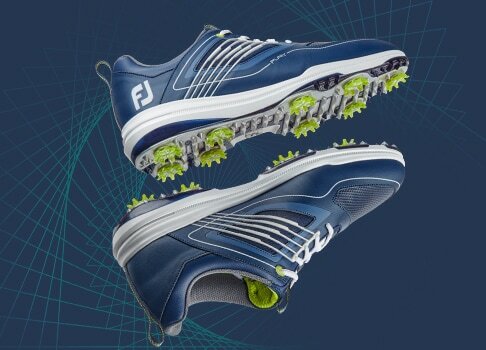 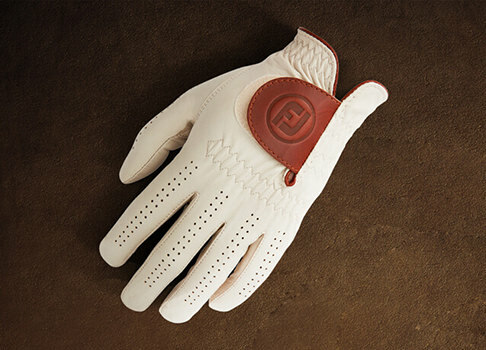 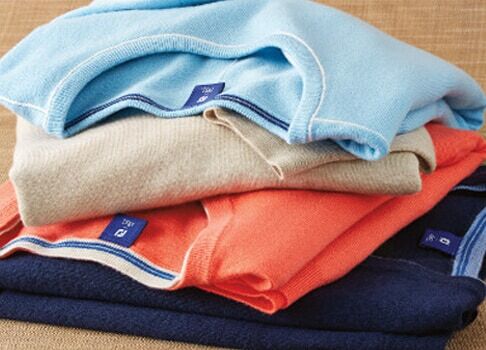 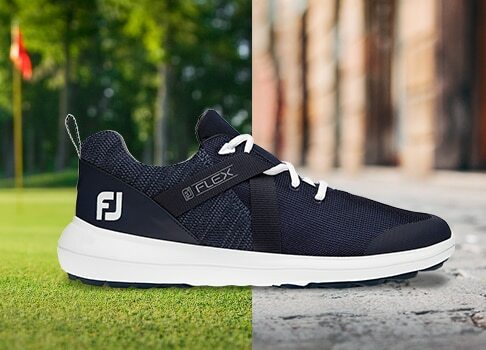 FootJoy presents junior golf apparel and clothes. 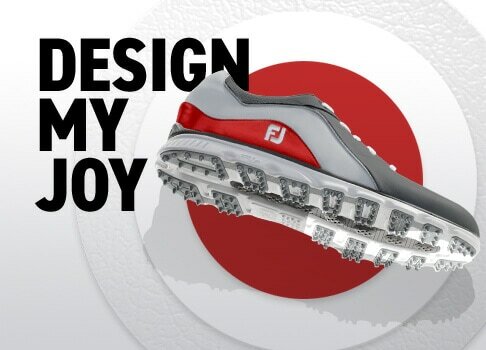 You can now hit the course for the perfect golf game no matter what the age. 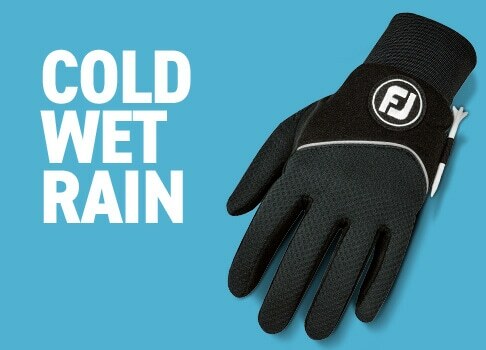 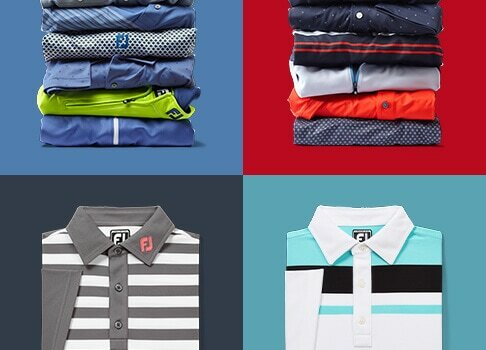 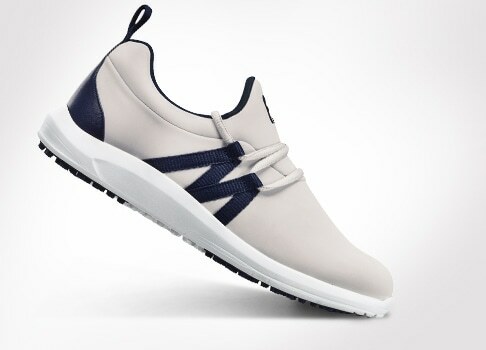 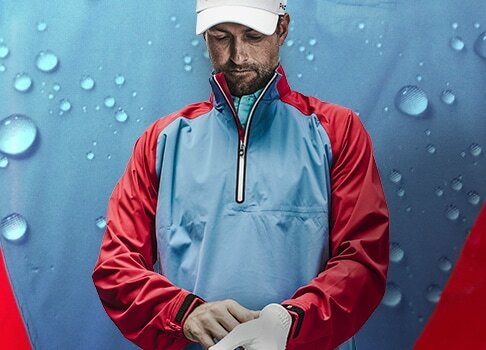 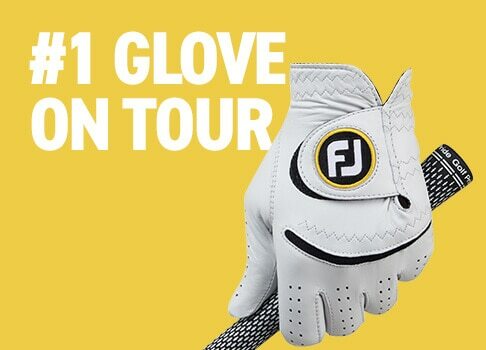 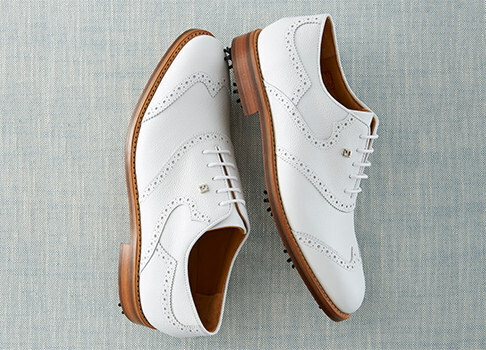 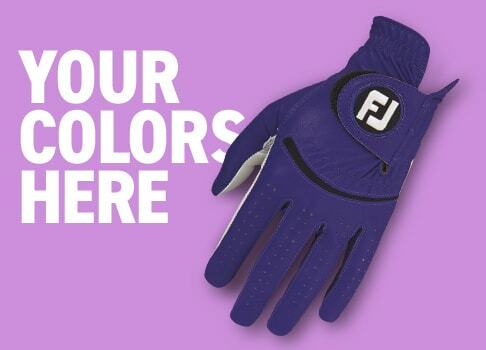 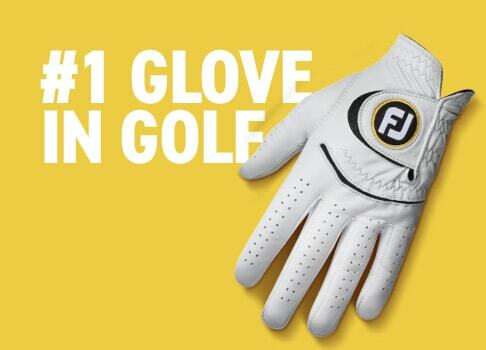 Shop golf apparel at FootJoy today!